For those who love romance and glamour, Sydney’s Dragon Ball has been reborn as a chandelier-swinging, all-dancing event where big band meets bigger frocks. 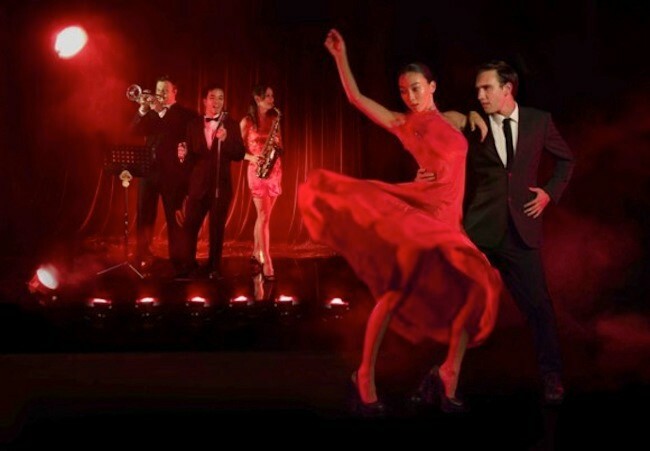 With the fabulous sounds of our own Dragon Ball big band featuring the best of swing from days gone by and giving contemporary songs a classic styling, the renewed Dragon Ball takes all the glamour of the past and fuses it with a contemporary edge. So put on your Sunday best and be ready for an electric night of hot brass and sweet cocktails.